Do not feed the horses sign200 x 65mmRigid PVC board..
Notice Do not feed the horses sign300 x 400mmRigid PVC board.. Warning horses sign300 x 400mmRigid PVC board.. 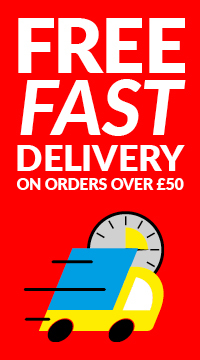 Caution horse riding sign300 x 400mmRigid PVC board.. 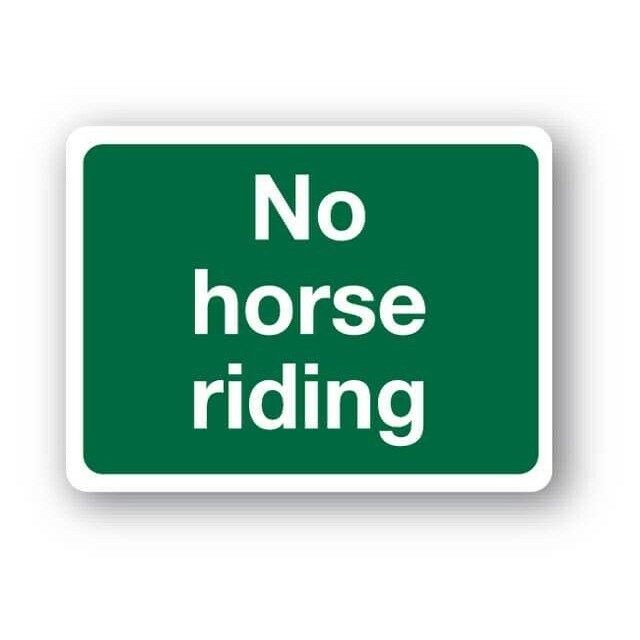 Horse riders please keep to the bridlepath sign300 x 400mmRigid PVC board.. Horse riding prohibited sign300 x 400mmRigid PVC board..
Wild horses or ponies sign400 x 400mm3mm PVC boardNon reflective..
400mm x 600mmPrinted on 4mm fluted PVC boardScreenprinted for maximum durabilityCan be customised wi.. Permissive Footpath... waymarker disc75mm diameterRigid PVC board.. Permissive footpath only... sign300 x 400mmRigid PVC board..